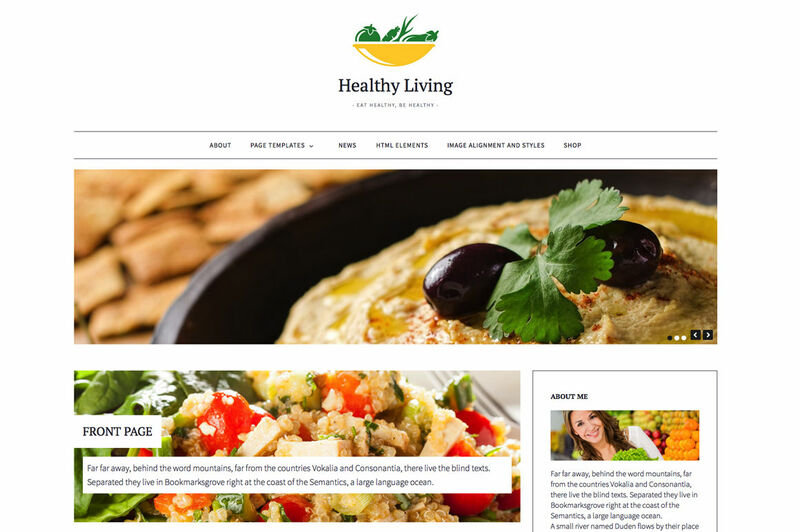 Healthy Living theme uses basic, core WordPress options (pages,post and widgets) to create user friendly site with a lot of useful features. 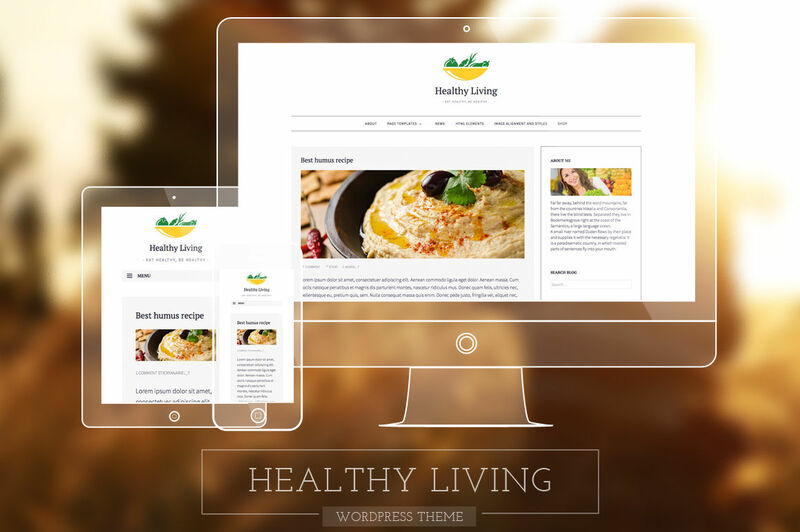 Healthy Living features “Jetpack” plugin for WordPress that supercharge your website with the features so far only available for WordPress.com. 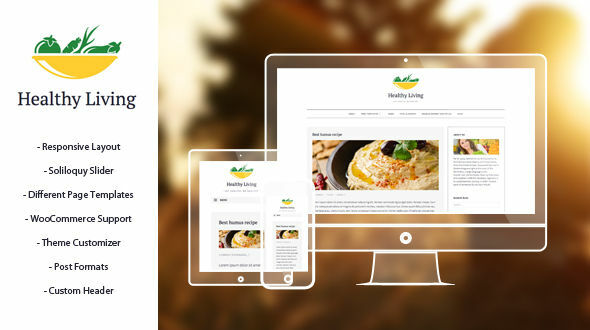 Special Jetpack feature we used is “Jetpack Widget Visibility” that allows you to have different sidebar content on different pages using the same sidebar. This gives you a great amount of creative freedom! 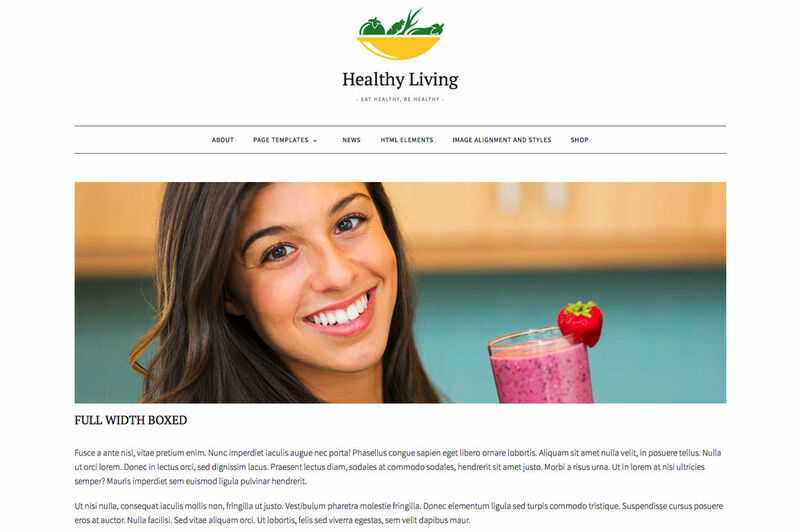 It features the “WooCommerce” plugin that is styled to visualy fit the theme as shown in the live preview. Inside the Customizer you’ll be able to change color of the green color elements as well as the background color. If you need more color customization you are able to use Jetpack Edit Css or a child theme. 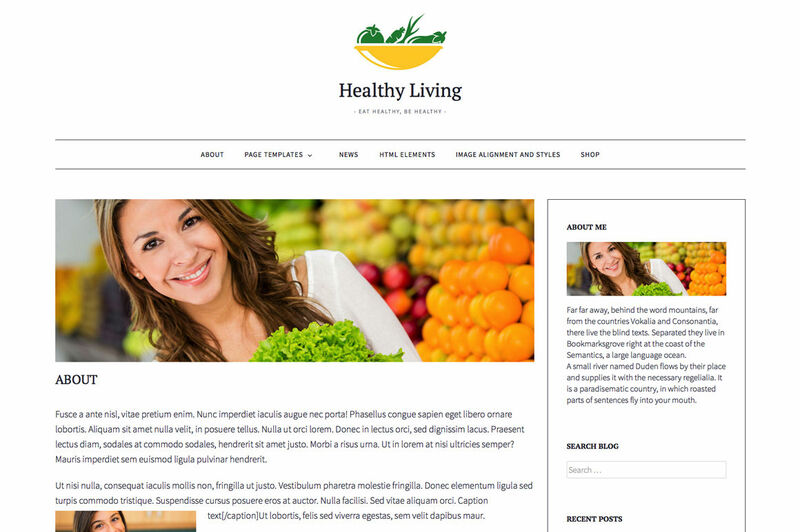 If you would like to change theme fonts there is a great FREE plugin we recommend : Easy Google Fonts . This plugin allows you to change Fonts from within the customizer. 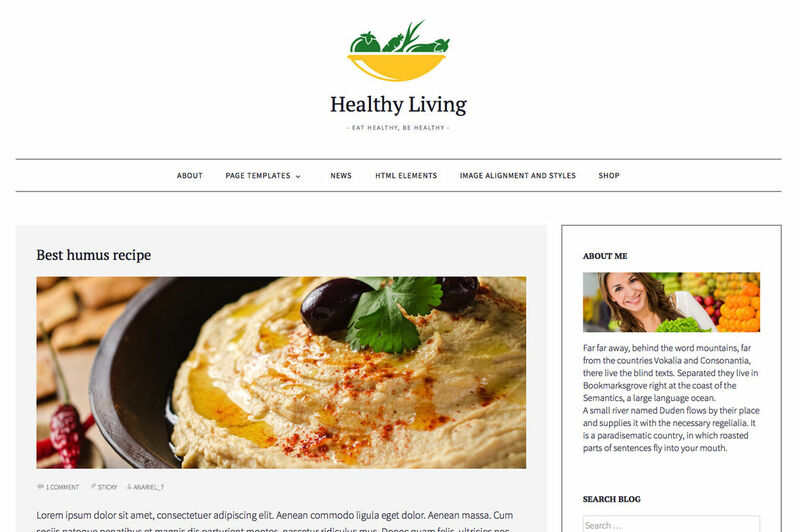 You’ll be able to upload your header image as a logo or to change the site title and tagline, colors and more.